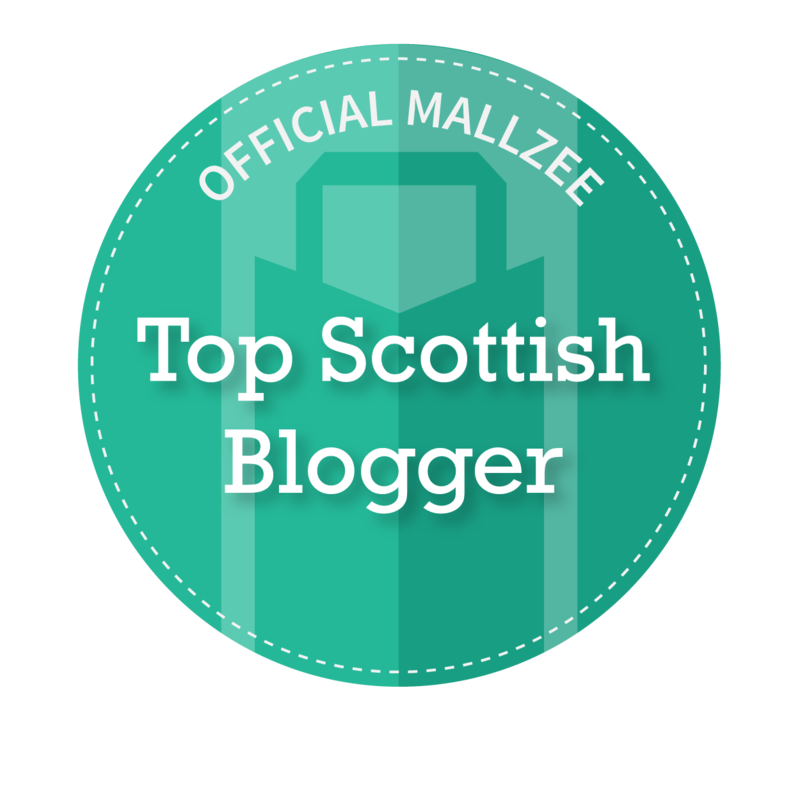 Well, A Scottish Lass blog turns 2 in August - I can hardly believe it. Since I started blogging I have met, and become friends with some really lovely people - Sasha, Sophie, Luchessa, Laura - too many names to mention everyone but I love them all. In November last year I met and had dinner in New York City with one of my favourites Leslie, which was definitely up there with the highlights of my trip. 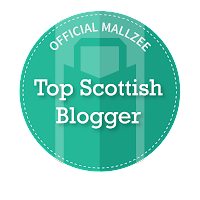 I have met some brilliant Scottish Bloggers along the way too - Kirsty, Laura, Ashly, Rachel G, Rachel B & Amey. Lastly, but by far least - one very special Welsh lady I am honoured to call a friend - Georgina, we talk like we've known each other our whole lives. This is a side to blogging I really didn't expect when I started out. I started blogging to talk about a subject I am passionate about, to fill my evenings and to express my views. Then suddenly experienced such support from the Blogging Community it has been absolutely amazing. To celebrate 'A Scottish Lass' turning 2 in August. I am giving away The Urban Decay Naked Basics Palette and an Urban Decay Naked Lipgloss (your choice of shade). As a thank you for all being so brilliant to me. The competition will run for a month, please follow the Rafflecopter widget below to enter. It will be open internationally too. Good luck and here's to another year. Fabulous giveaway and Happy birthday to your little corner in the internet! Congratulations on the 2 year mark!! Congratulations! I hope you'll continue blogging for many more years to come! Congrats sweetie!I am not a blogger!Thanks! Happy Blog Birthday! Two years is such an achievement :) Here's to the next year! Awesome! I'm in To this giveaway. So lovely to do a giveaway, Happy Birthday A Scottish Lass! Happy blog birthday and Congratulations on the milestones! Wish you all the best! Happy blogoversary! :) Here's to many more! Cool giveaway! Thank you for the chance! Congrats on 2 years. That's quite a milestone! Congrats! God bless you and your blog always. :) Thanks for the giveaway. Happy blogiversary ! Thanks for the chance ! Thanks for this awesome giveaway, i love the naked basics. Congratulations and Happy Birthday to your blog! I have never tried naked palette yet bec it is not available here, so thanks for making this giveaway. Congratulations and thanks for the fab giveaway! Congratulations! Thank you for the chance!! Happy Blog Birthday and thank you for the lovely giveaway! Congratulations for blogging for 2 years! You've come such a long way in that time, you've got an incredible blog! Thanks for the giveaway, UD is simply fantastic. Congratulations! Thank you so much for the giveaway!!!! Happy blogoversary! And thank you! I just found you're blog the other day and it's so amazing! Yet another inspirational blog to make me wish I ran one as well. Congratulations on your anniversary, many more years to come. God bless you all. Amazing giveaway, thank you for the opportunity lovely! more power and God bless u! Happy Bloganniversary! And thanks so much for the giveaway! happy 2nd birthday to your blog! Happy Birthday to you blog!! It's sooooooo cute!!! Sorry, I don't have a blog. Thanks so much for the giveaway and happy birthday! Would you like to join my Student Box Swap? Check my blog for more details! Happy Blog Birthday!! Great giveaway to celebrate! Thank you! Yay! Happy birthday to the blog~ Thank you for the opportunity. Awesome giveaway! Always wanted to try UD! Great give away ! and happy birthday ! congrats! I've never tried Naked cosmetic so I'm definitely curious to try them! There was no place to put it in the entry form! Awesome sweeps...entering in hopes that i can win this for my wife. She would go nuts!! Happy Birthday, and Congrats to the winner! I just found your blog. I'm off to read and explore! Thanks for the giveaway - you have an awesome blog! You can never go wrong with Urban Decay cosmetics. 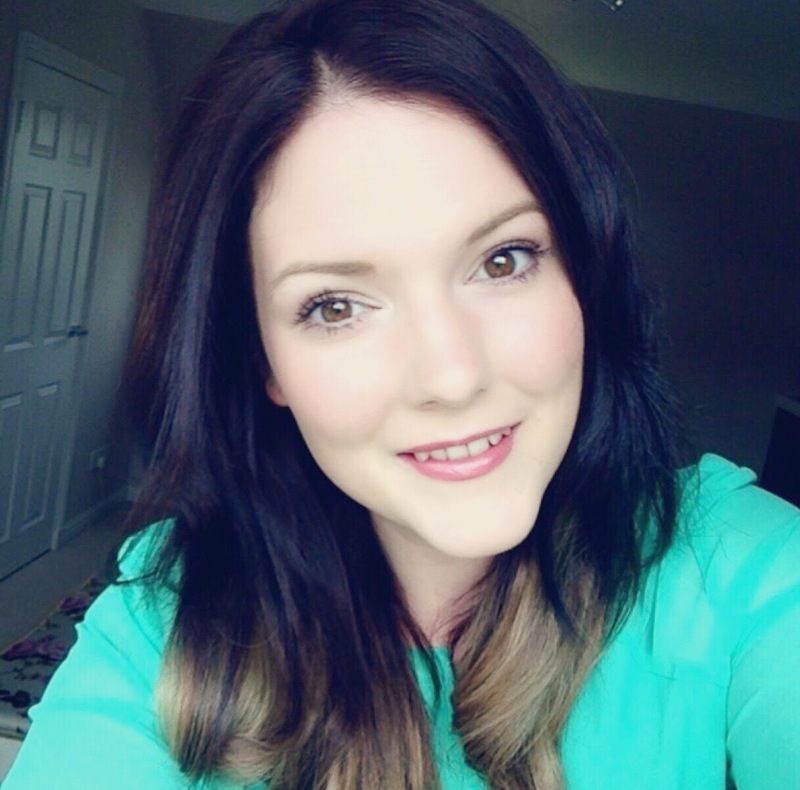 Great giveaway , its great to see another scottish blogger! 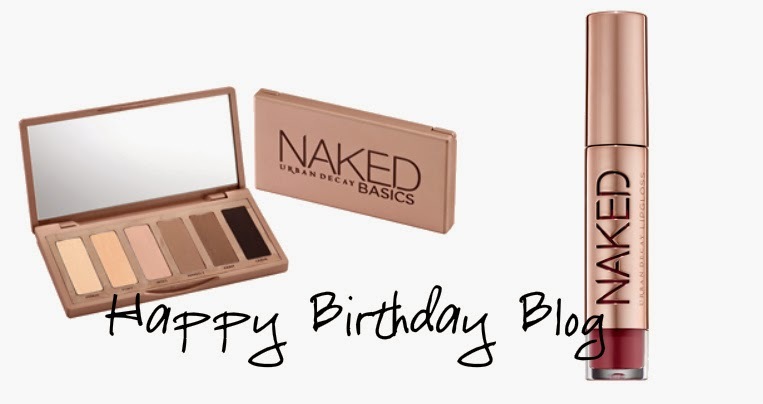 Happy blogiversary and thank you for such a great giveaway! Thanks for the giveaway. Good luck to everyone entering! Thanks for this awesome giveaway and Happy Birthday ascottishlass!